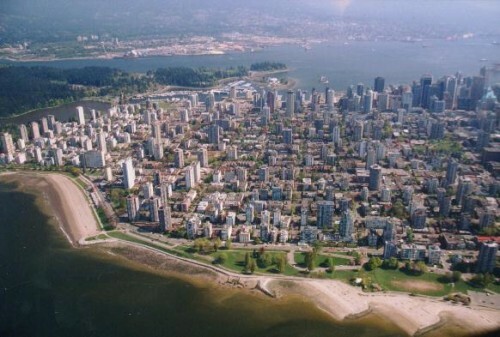 Here you will find Vancouver and the surrounding region explained and described from many different perspectives. In combination these points of view will provide an unparalled opportunity to explore the multifaceted personality of this region including its geography , heritage, culture, tourism, attractions, economy, recreational opportunities, entertainment and educational activities. 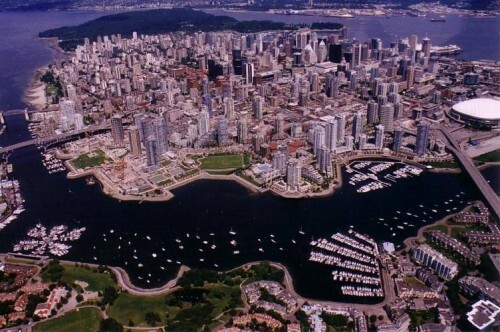 The Vancouver district known as Gastown, situated at the northeast corner of the downtown area, is considered to be the birthplace of this city. Most of the major events that have occurred since Vancouver's story began, happened in or within blocks of Gastown.